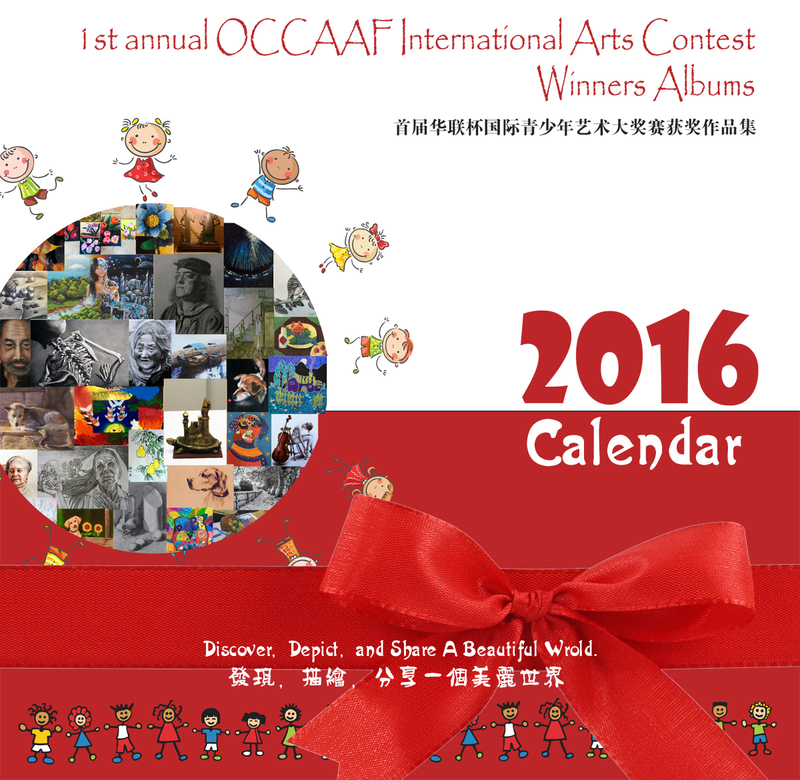 we are working on printing our 2016 Calendar to raise fund for OCCAAF. It has been a fantastic year so far for OCCAAF and We are truly thankful to all of you who have helped us in the year of 2015. Because of your supports and dedication, we have a wonderful year of 2015. Currently, we do need to raise some fund to help us with a more solid financial resource. 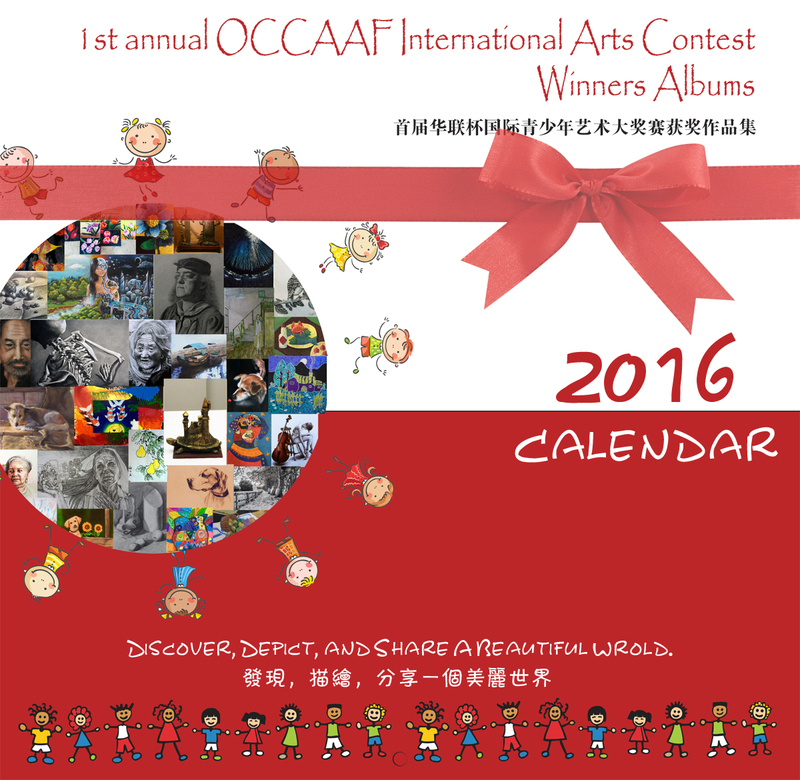 We are really appreciate it if you can Pre-Order our 2016 Calendar on line at www.occaaf.net.